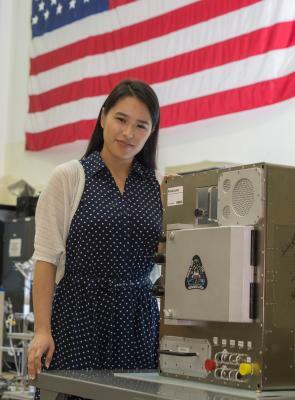 NASA is including a plastic filament 3D printer and recycler to the International Space Station. The technology has applications in space and on Earth. 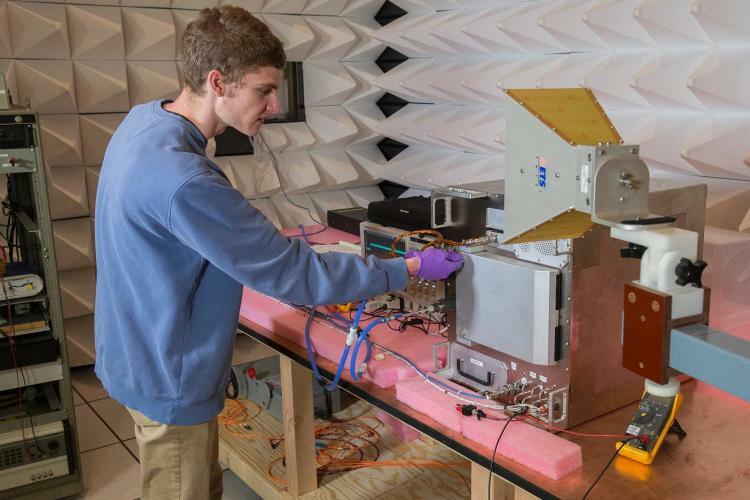 According to the document notes, the refabricator will reduce costs and increase longer-duration missions by increasing utilization of available materials. Here on Earth, 3D printing capabilities support a self-sustained production cycle, allowing us to recycle plastic bottles, bags, and other materials. Plastic 3D printers use digital blue prints to create objects by melting and then cooling plastic. 3D printers are becoming more and more mainstream and have opened up a world of possibilities for recycling plastics. For more details on NASA&apos;s Refabricator, click here. Check out the video from the Guardian showing a Chinese company that can 3D print houses.